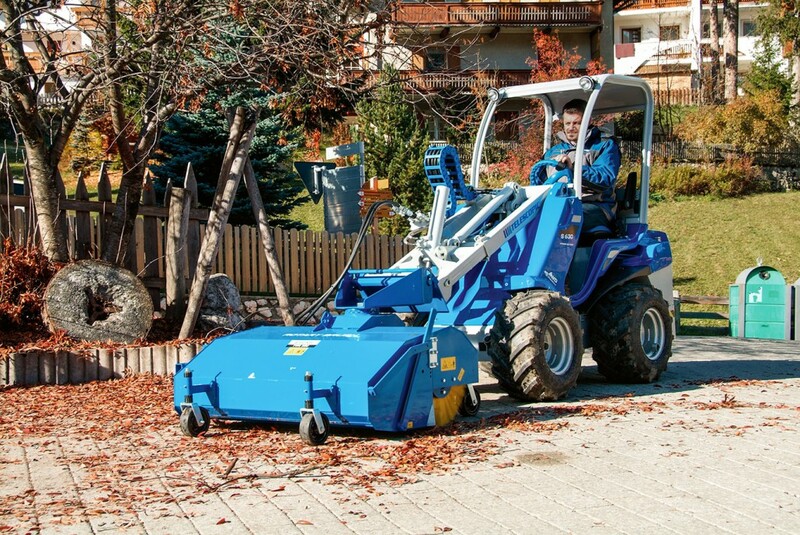 With the Debris and Leaf Blower and thanks to the Leaf Vacuum all the fallen leaves will be collected. 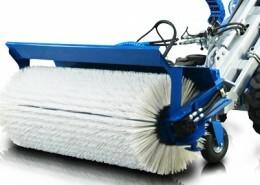 Thanks to the Weed Brush all the moss will be removed. 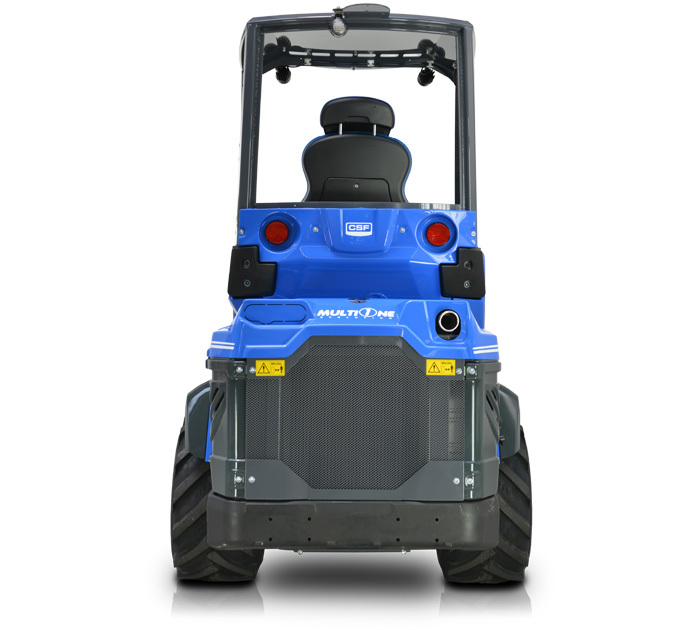 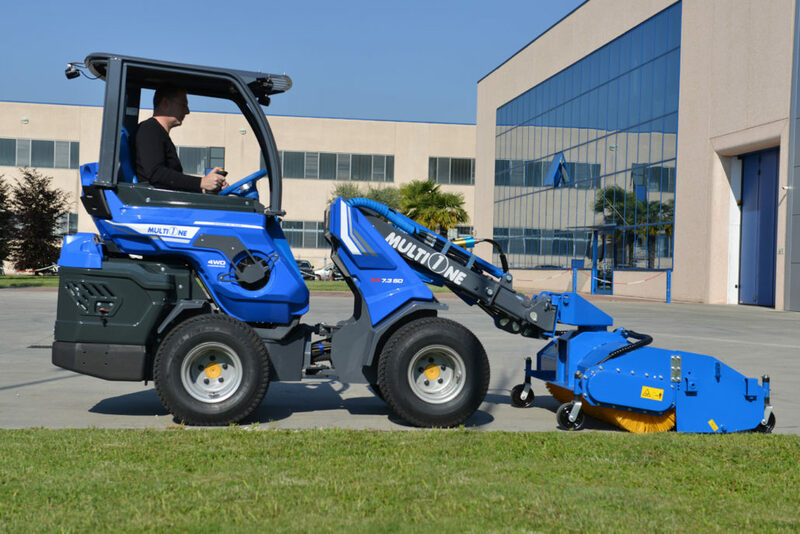 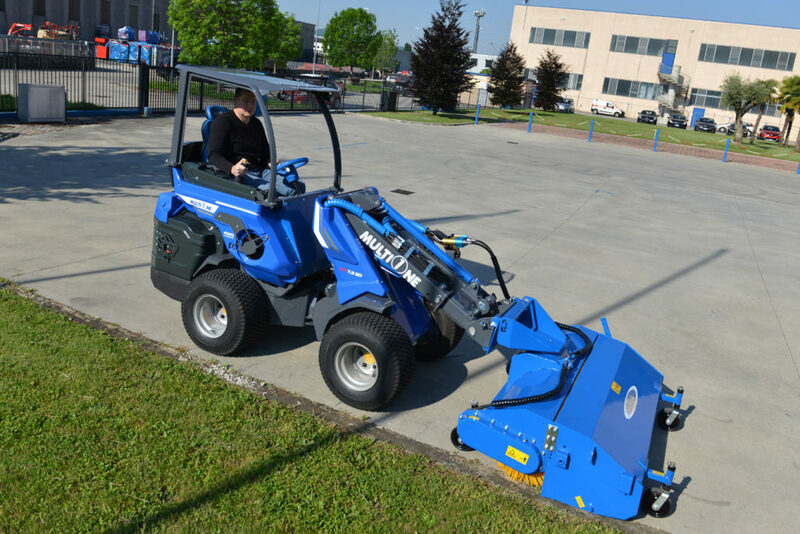 Now it’s time to clean parking lots, sidewalks, loading docks, warehouses, and more with the Multione Sweeper. 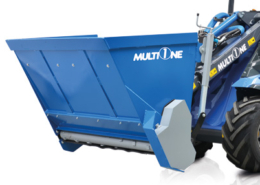 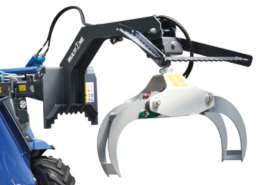 Debris and Leaf Blower, Leaf Vacuum, Weed Brush, Sweeper, Rotary Broom, Trailer and others 170+ attachments make MultiOne the right choice for sweep off leaves, debris, dust and much more! 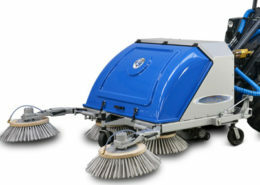 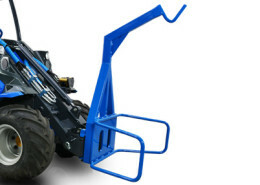 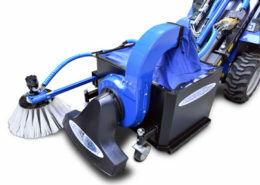 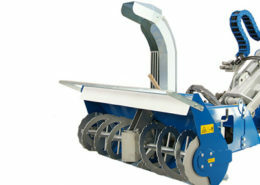 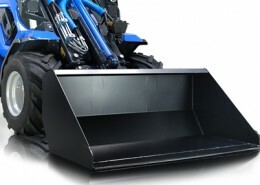 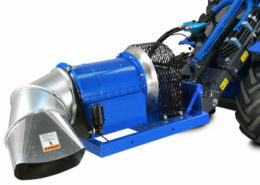 The Sweeper quickly and quietly sweeps and collects dirt and debris, and easily dumps out the refuse. 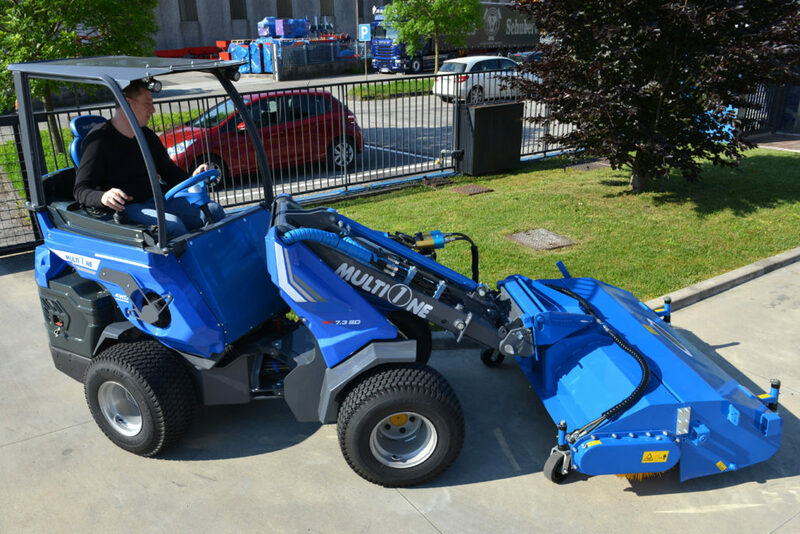 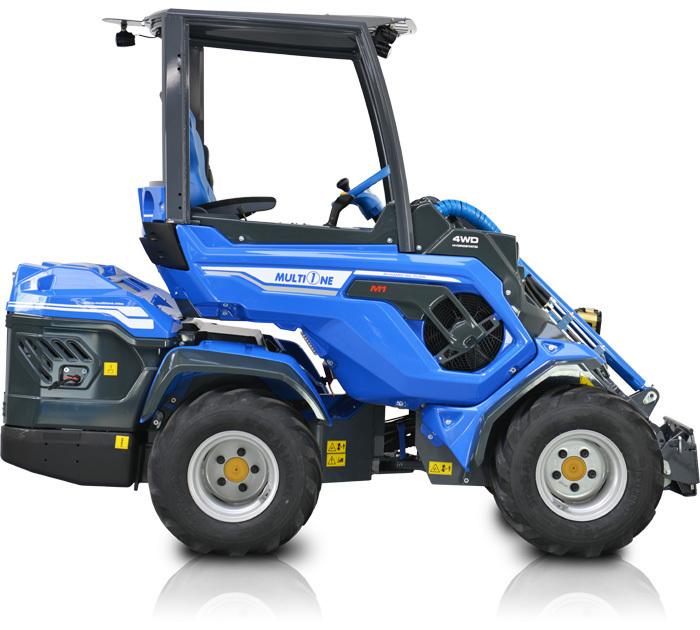 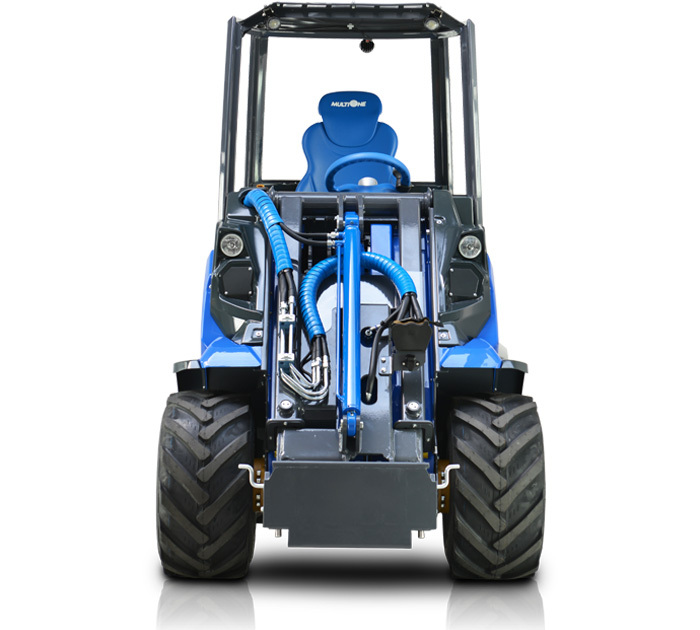 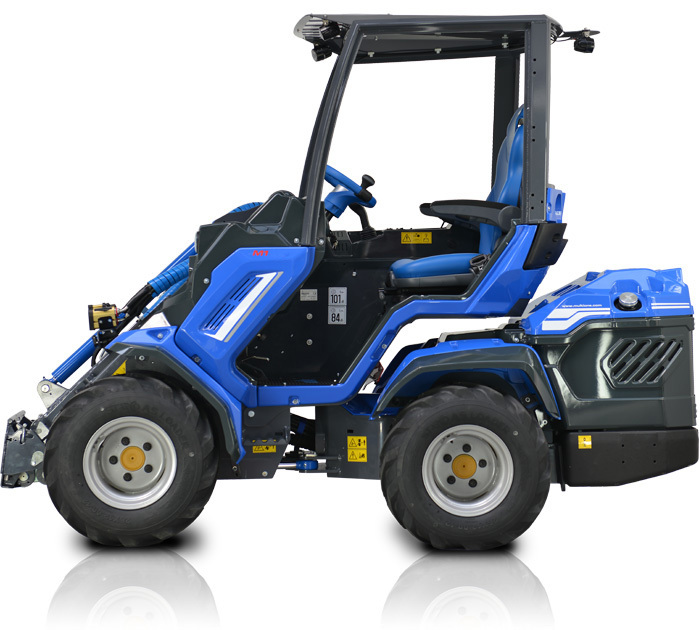 The MultiOne sweeper is equipped with a floating attachment bracket and 4 support wheels that guarantee smooth and easy sweeping operations. 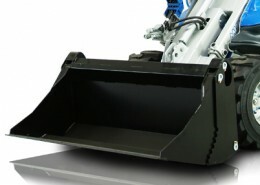 The sweeping angle is manually adjusted. 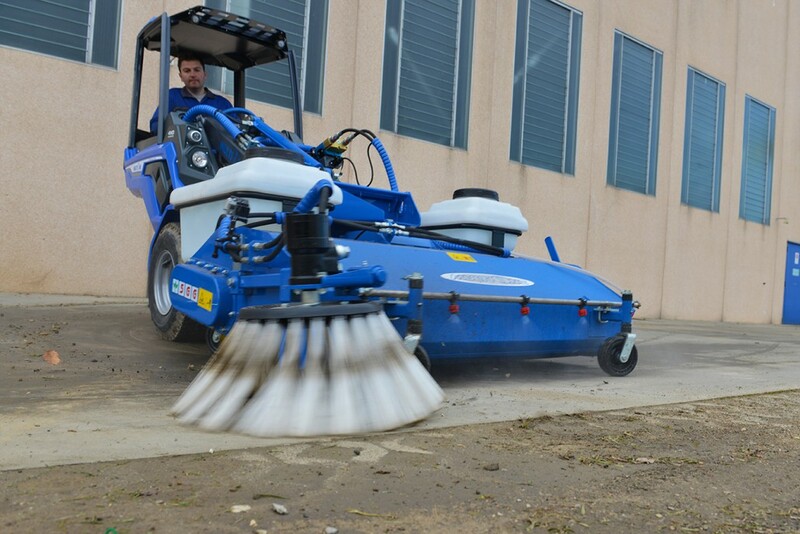 This sweeper is available with the optional collection box and an optional dust reduction water spray system is made up of a 12V electric pump, spray nozzles, and a water tank. 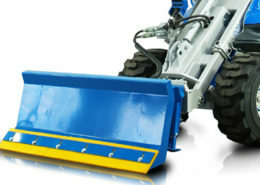 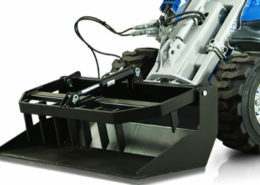 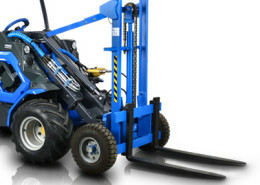 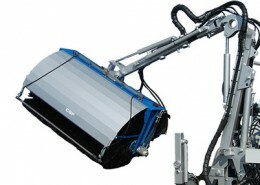 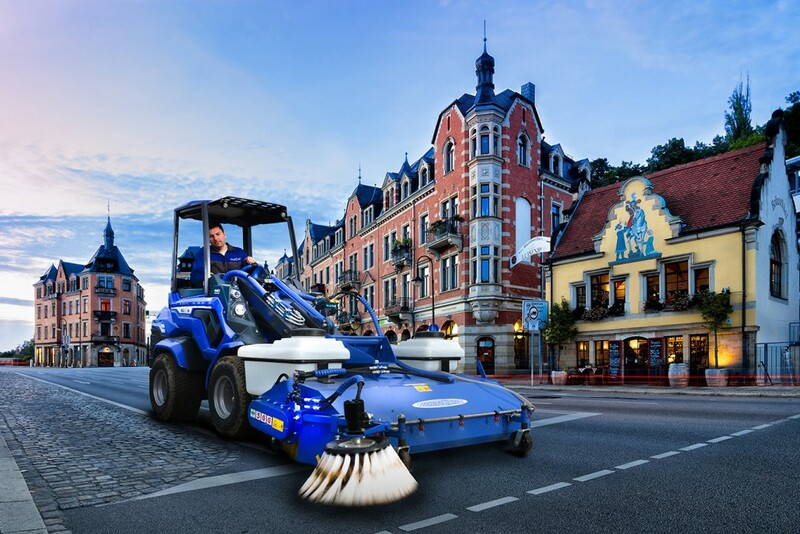 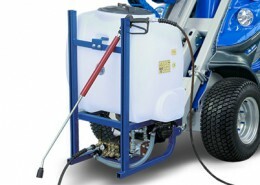 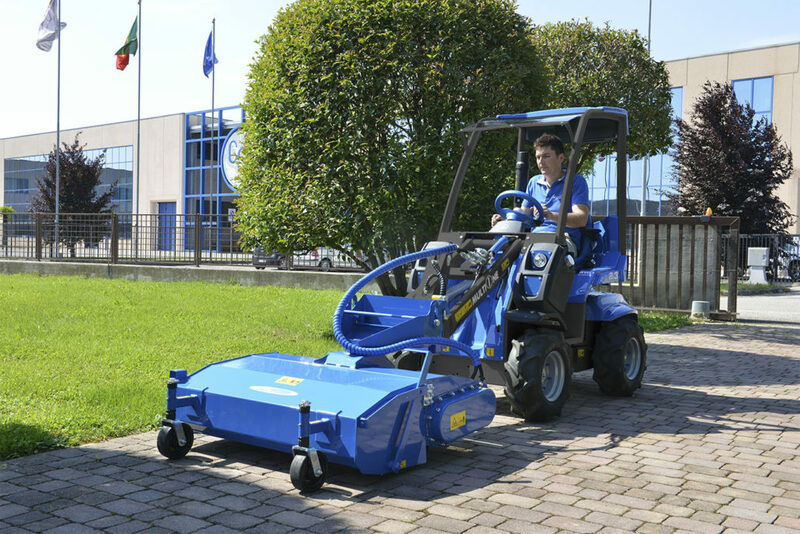 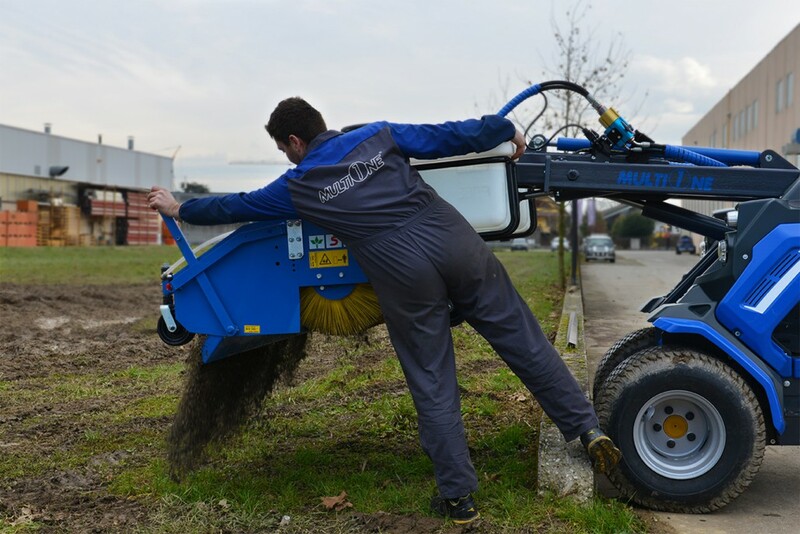 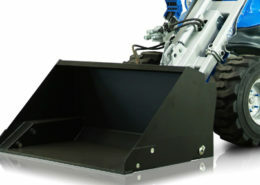 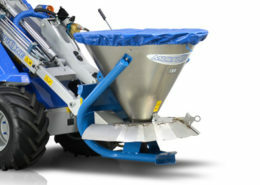 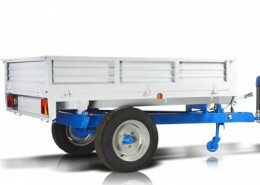 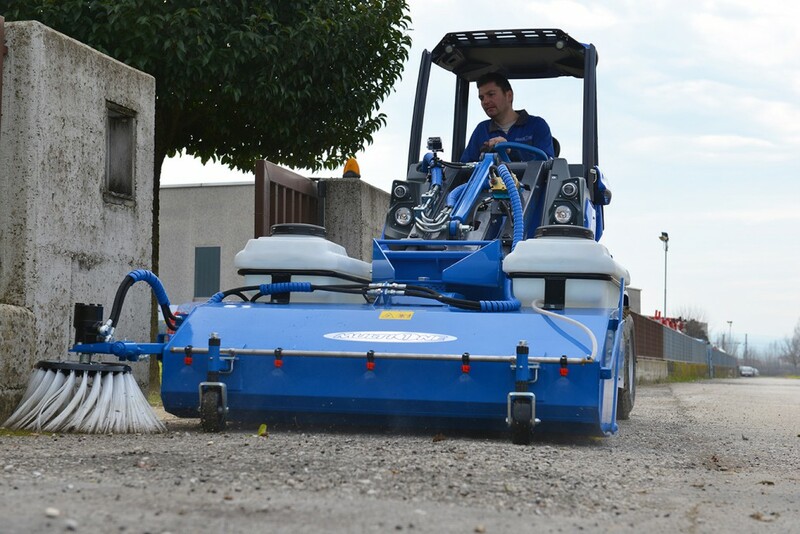 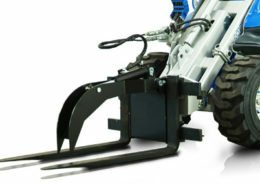 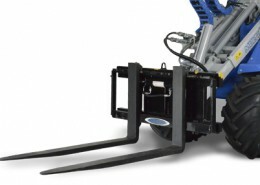 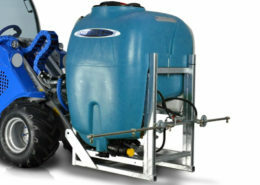 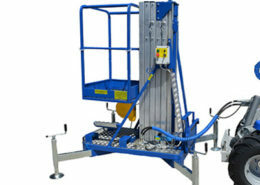 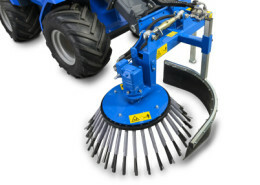 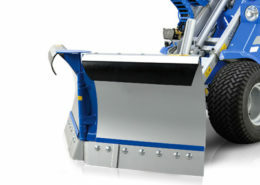 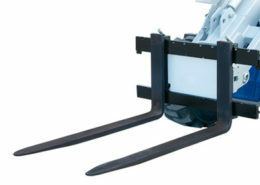 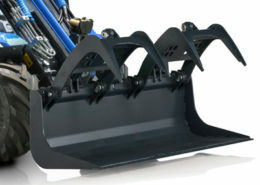 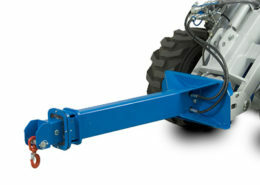 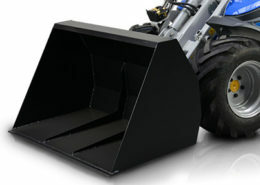 A single 500 mm (20 in) hydraulically driven side brush can be mounted on the right side of the collection box.